TRUNO, Retail Technology Solutions today announces its recent strategic hire of Jonyce Putman, a seasoned expert with over 17 years of experience in payroll and human capital management. Jonyce joins Team TRUNO as the Chief Operating Officer – TimeForge and will oversee operations and customer experience for TRUNO’s Human Capital Management Product. 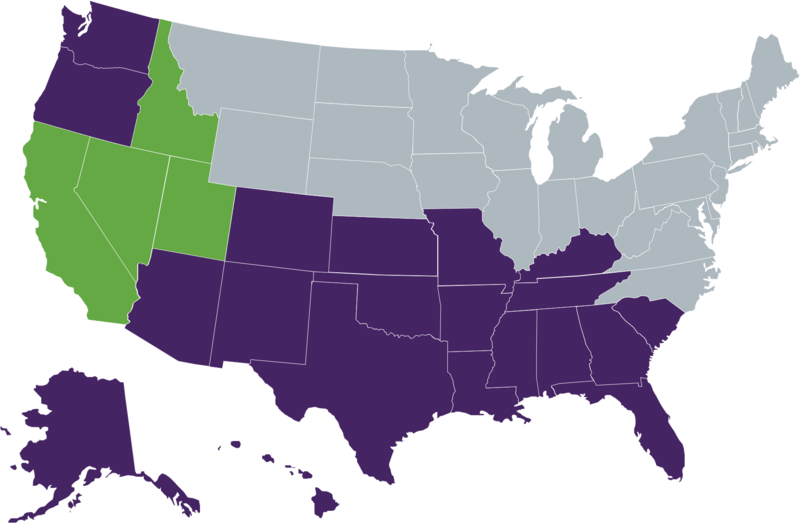 Through the completed acquisition of StorePOS Systems, TRUNO expands their customer reach within the West. 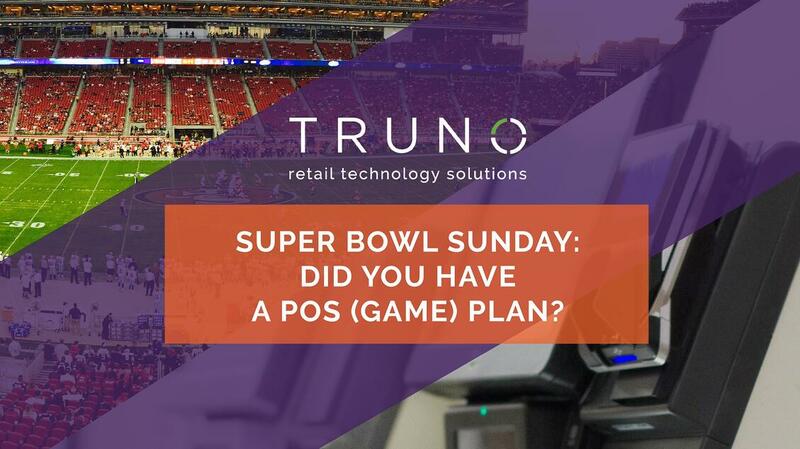 Truno, Retail Technology Solutions (“TRUNO”), the national leader in integrated technology solutions within the retail industry, announces its strategic acquisition of assets of StorePOS Systems (“StorePOS”) out of Boise, Idaho. The business transaction was completed on July 10th, 2017. The TRUNO family is comprised of a number of employees working hard on Solutions that benefit our customers. TeamTRUNO is brilliant - we have engineers, technicians, administrators, support staff, and more who work every day to bring the best innovations and support to the retail marketplace. Spring Cleaning: Is Dust Collecting on Your Old Retail Technology System? It’s easy to get comfortable with something we’ve had for a long time. A favorite chair. A car. A shirt. But if the chair is sprouting springs, the car is in the shop every month for repairs, and the shirt has become more than a little threadbare, then it’s time to consider something new. Imagine a help desk system that works while you sleep and monitors your store’s systems even when you can’t monitor them yourself. 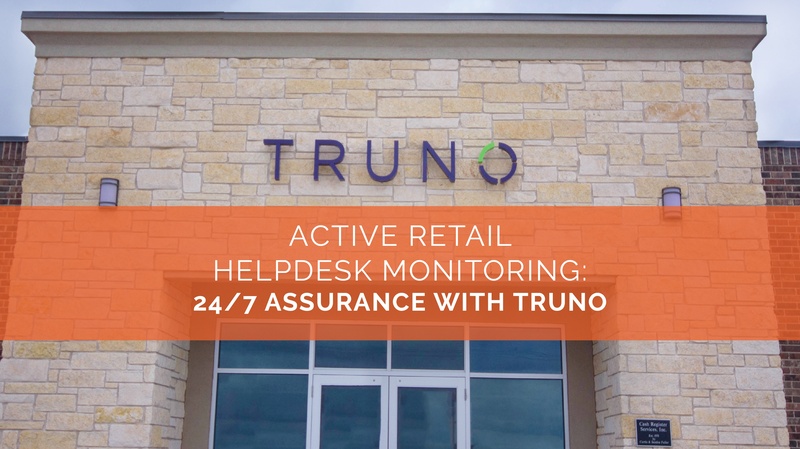 While it may sound too good to be true, TRUNO’s 24/7 Support Center makes it happen with an active help desk that keeps your system healthy and running smoothly – even when you’ve left work behind and are unwinding after a busy day (or in the middle of a dead sleep). The 2017 NGA Show had its largest turnout ever with the focus to bring industry representatives from the independent supermarkets, wholesale, manufacturing, and food service together to learn about the newest products & trends and connect with fellow professionals. 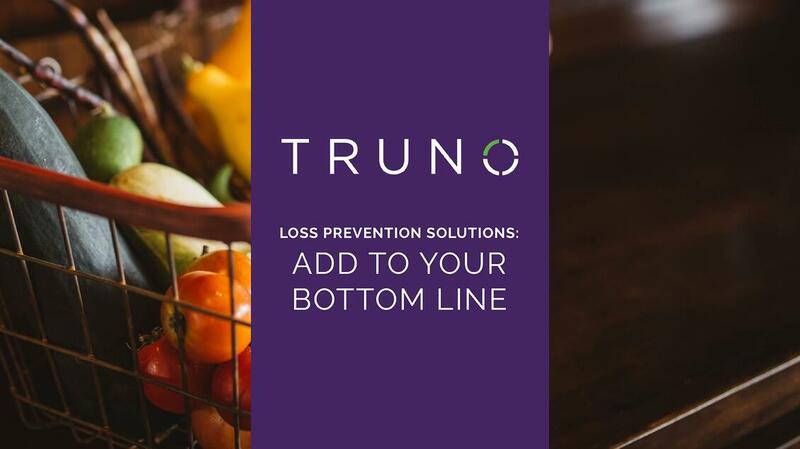 Many things affect the bottom line of grocery and retail stores, not the least of which is inadequate loss prevention systems. According to a National Retail Federation study, American retailers lose billions of dollars in potential sales each year due to “shrinkage” – which is the loss of inventory because of actions such as shoplifting, employee theft, administrative error, and cashier error. Another Super Bowl has come and gone and with it so has all the hype, fun, and crazy emotions that are a part of it – especially if your favorite team was lucky enough to compete for the championship. As a grocer or owner of another retail-based business, you undoubtedly enjoyed the sudden spike in sales that comes with Super Bowl Sunday. The National Retail Federation estimates that the average viewer annually spends around $80 (and more) on the Super Bowl, which includes game-day food, athletic wear, and more. 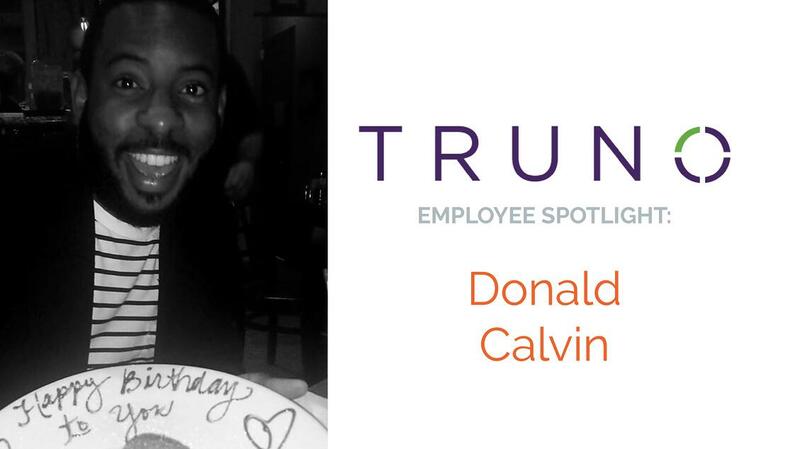 TRUNO is a family, and our employees are the core of that family. Our team spans from coast to coast, and each team member brings honesty, integrity, and amazing talent to work with them each day. Together, we’re glad to be the trusted technology provider our customers can rely on! Our next TeamTRUNO highlight is all about Kerry Hines. 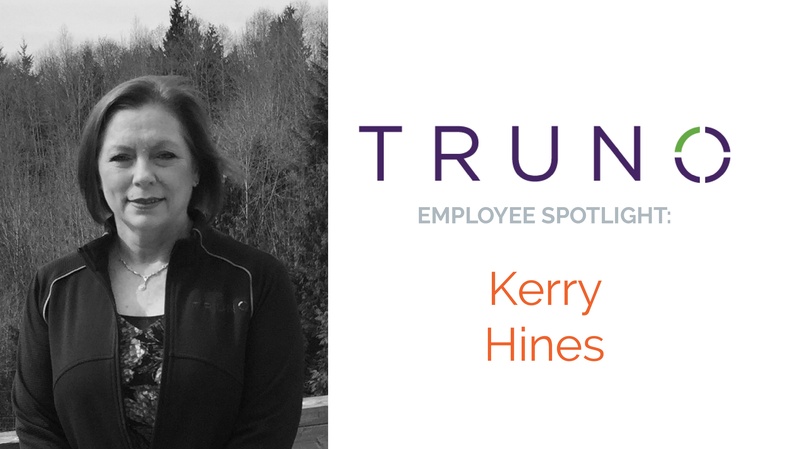 Kerry Hines is a Sales Executive for our Oregon, Washington, and Alaska territories where she’s focused on developing new business in the Northwest. As an Ishida Product Specialist, she assists her team with installation, implementation, and support. She’s been on the team since December 2015. Where’s the beef? On many consumers’ plates, it turns out. According to the Food Market Institute, beef remains the top-selling meat in foodservice, and it’s a trend that’s expected to continue in 2017. For retailers, it’s a trend that means expanding beef selections to meet consumer demand. But along with this demand comes an increasing expectation of transparency, particularly when it comes to information about beef.